9th October – Penguin Plushies! A while back, master toy designer Erick Scarecrow from ESC Toys approached us with an idea about making some Starbound collectibles! 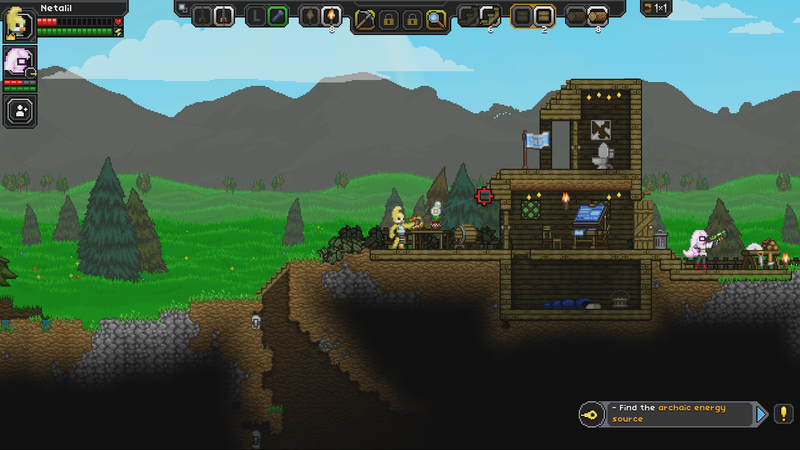 In Starbound, penguins are sentient beings, living and working alongside the galaxy’s other races. Despite their outwardly cute appearance, they are mischievous rogues who prefer the darker underbelly of society. Some penguins have achieved great renown as scientists, black market dealers and even space pirates! Erick picked up on this and decided our penguins were really cool, so with our support he’s launching a Kickstarter for a set of limited edition penguin plushes! 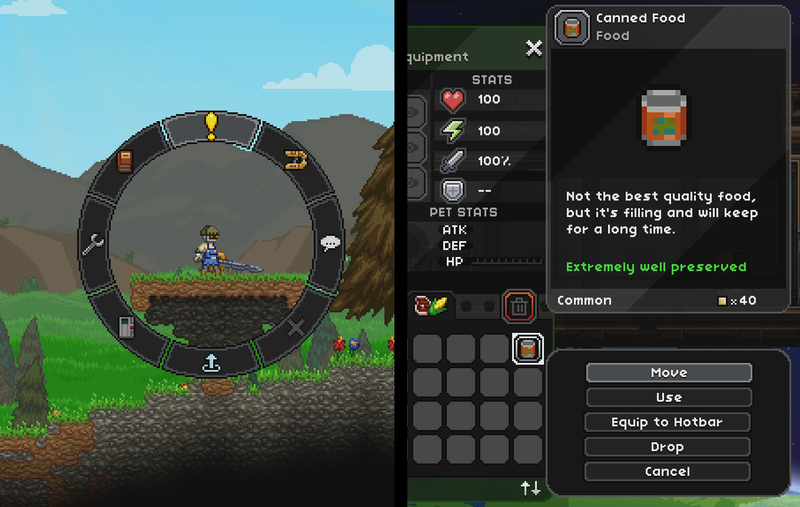 This will allow ESC Toys to gauge how much interest there is in Starbound merchandise. We think these are super awesome and would love for them to exist! Check out the campaign for more details!